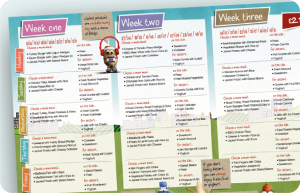 Our menus are developed using pupil surveys and our menu forum to create tasty recipes. Our menus are not only nutritionally balanced, but also provide delicious dishes that children love to eat! Our dishes contain increased levels of fruit, vegetables, pulses and wholegrains to ensure a nutritious, balanced meal every day. The dishes on our menu are freshly prepared on site every day using the best quality and freshest ingredients, sourced directly from growers and producers, this ensures we can maintain a robust supply chain and have complete traceability from the field to the plate.